What will become of the special counsel’s unfinished business? Subpoenas, sentencings and Stone: What will become of the special counsel’s unfinished business? The conclusion of special counsel Robert Mueller’s investigation into Russian interference in the 2016 presidential election concluded Friday with the news that a final report had been delivered to the attorney general. The probe’s formal end, however, leaves questions about several ongoing legal proceedings, including the prosecution of Roger Stone, a former adviser to President Donald Trump. In addition to Stone’s prosecution, the office’s legal loose ends include two sentencings and two grand jury subpoena appeals. Yet the government’s plans to carry those matters forward are unclear. 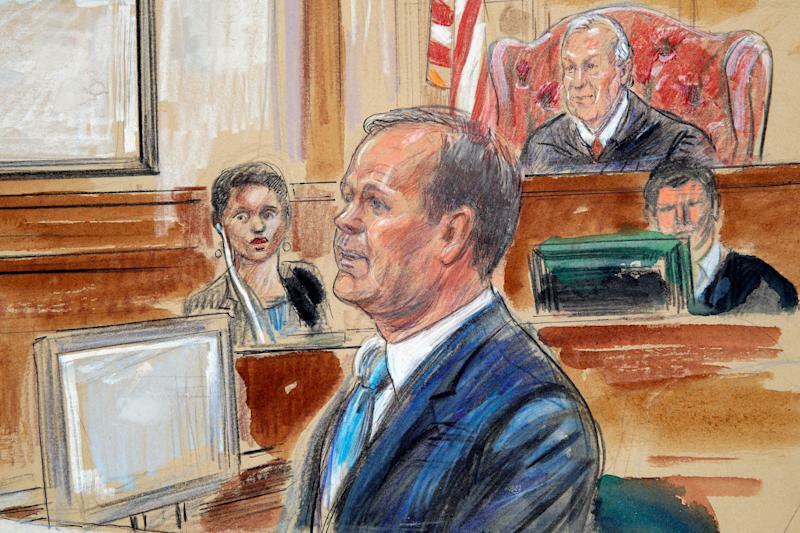 Before the dramatic news Friday, the special counsel’s high-powered appellate team appeared to be on the verge, after a long struggle, of winning a series of appeals filed by two recalcitrant witnesses fighting subpoenas to appear before his grand jury. If those victories had been secured, Mueller would have the right to seek documents and testimony from Andrew Miller, an associate of Stone’s, and a mysterious company about which little is known, other than it is owned by a foreign government and has an office in the United States. The mysterious company, while zealously guarding its identity from public disclosure, had fought Mueller from the district court all the way to the U.S. Supreme Court, which was poised to decide whether to hear the case on Friday. Miller had also repeatedly dragged his case from the district court to the federal court of appeals in Washington, D.C., and back, losing every time. As of late Friday night, the Supreme Court still had not issued its decision on whether to hear the mystery company’s appeal. Now, with the investigation officially over, it appears that both Miller and the mystery company may have been handed a new argument: The request for their documents and testimony is moot — with the special counsel’s investigation concluded, additional fact-finding can no longer be needed for the probe. That may not, however, be the end of the matter. Mueller’s grand jury in Washington, D.C., the legally independent body that issued the subpoenas, had its term extended in January for up to six months, just before its initial 18-month term was set to expire. 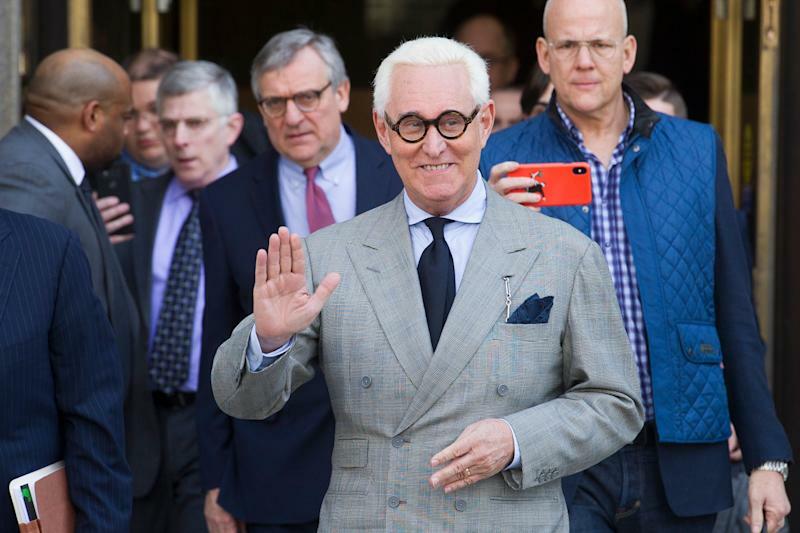 Another part of the Justice Department, such as the department’s foreign influence unit or the prosecutors who take over Stone’s case, could seek to step in and begin working with the grand jury to obtain the witnesses’ testimony. In addition, two former federal prosecutors agreed that the Justice Department would likely be loath to see recalcitrant witnesses come away with such an easy victory. “I think that somebody will carry on the litigation because the grand jury is still in session until June,” said Elizabeth de la Vega, a former organized crime prosecutor, agreeing. Peter Carr, a spokesman for the special counsel’s office, declined to comment on what would happen next with the contested subpoenas. Mueller’s investigators had also executed search warrants at Roger Stone’s residences in Florida and New York when they arrested him in late January, seizing computers and phones, among other things. In court filings in Stone’s case, prosecutors disclosed that they had seized 9 terabytes from the electronic devices they found — an enormous volume of stored data roughly equivalent to 29 hours of ultra-high-resolution video. It seems unlikely that the investigators would have been able to screen and review so much material in the less than two months since the search. The special counsel’s office is also closing with prosecutions still pending at various stages of completion. These include defendants who are waiting only to be sentenced at the completion of their cooperation, such as retired Lt. Gen. Michael T. Flynn, Trump’s first national security adviser, and Rick Gates. Defendant Stone is in the pretrial stages of his prosecution, and a large number of foreign defendants have been indicted but not arrested and brought before a court. It is unlikely they ever will be. The prosecution of Stone on charges of lying in Congressional testimony and intimidating other witnesses will go forward even though the investigation that gave rise to the charges has come to a close. Stone will be prosecuted by the U.S. attorney’s office in Washington, D.C., whose prosecutors have been attached to the case since its initiation, Carr confirmed by email Friday evening. 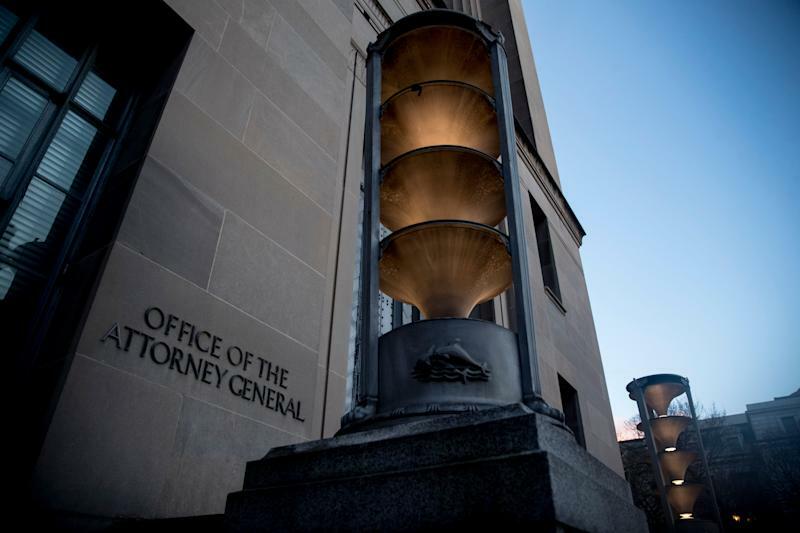 Prosecutions that may spring to life in the future, for example, if the Russian defendants associated with the Internet Research Agency were ever arrested, would be handled by other Justice Department offices associated with those cases. Whether any former special counsel attorneys will continue to participate remains to be determined, Carr wrote. The prosecutions of Gates, Trump’s deputy campaign manager, and Flynn, however, do not have any Justice Department components other than special counsel’s office involved. Gates’s sentencing has been serially postponed, most recently on March 15, because Gates “continues to cooperate with respect to several ongoing investigations,” according to a status update filed with the court. It’s not clear how many of those investigations remain ongoing after Friday’s announcements; the next update is due in May. Gates’s sentencing, when it happens, will be handled by the U.S. attorney’s office in Washington, D.C., according to Carr. Flynn’s sentencing was delayed late last year after the federal judge expressed his extreme distaste with Flynn’s conduct and offered him the chance to complete his cooperation before being sentenced, an offer the retired general decided to accept. The next status update in Flynn’s case is due in June.